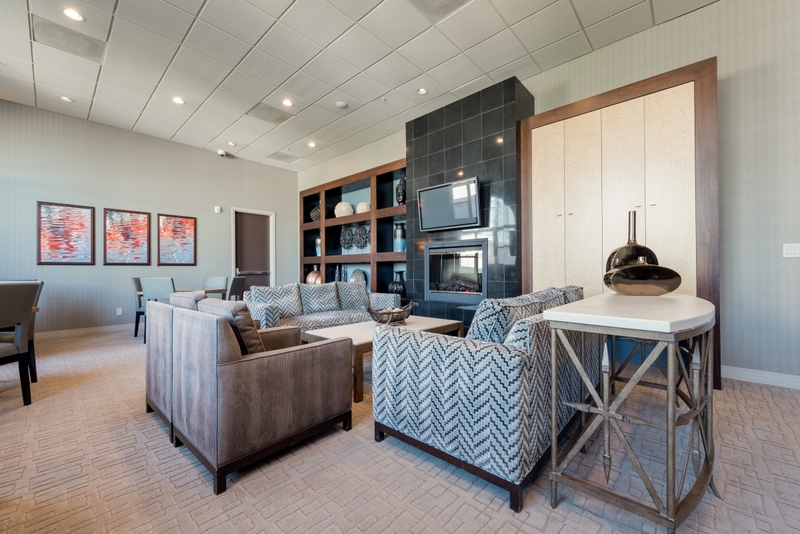 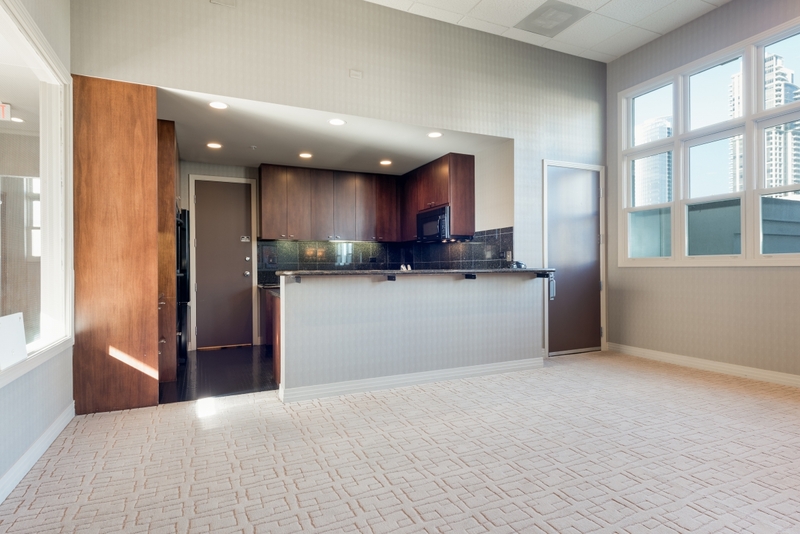 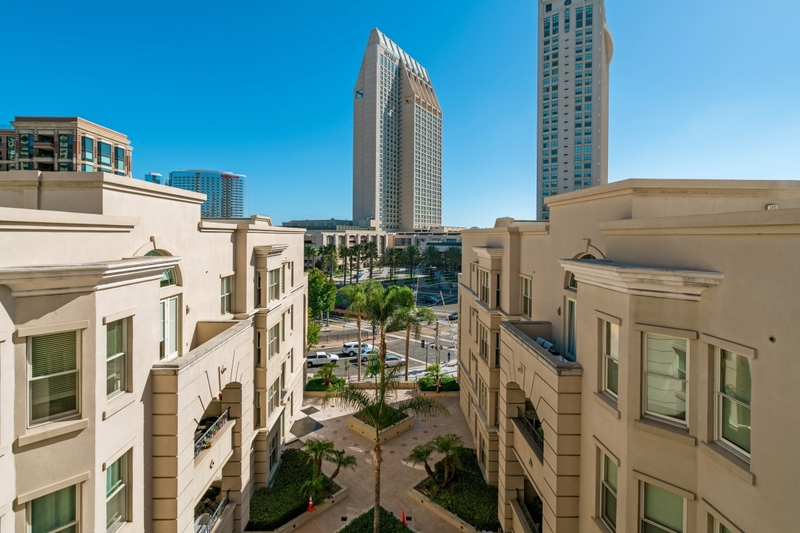 Watermark, the Marina District's best kept secret! 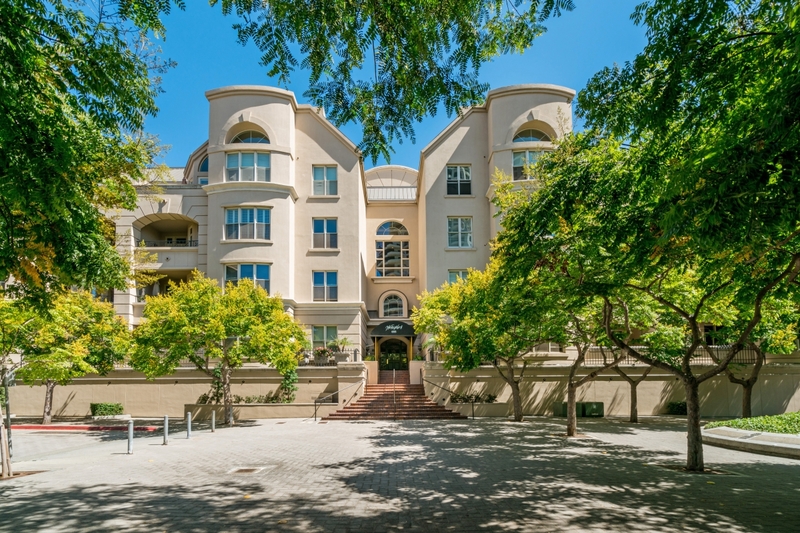 This charming mid-rise building, covering a full city block, includes just 96 units. 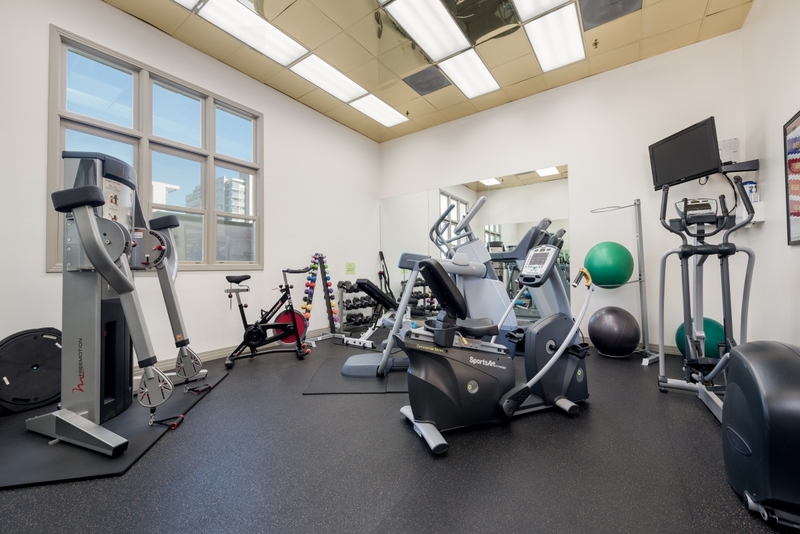 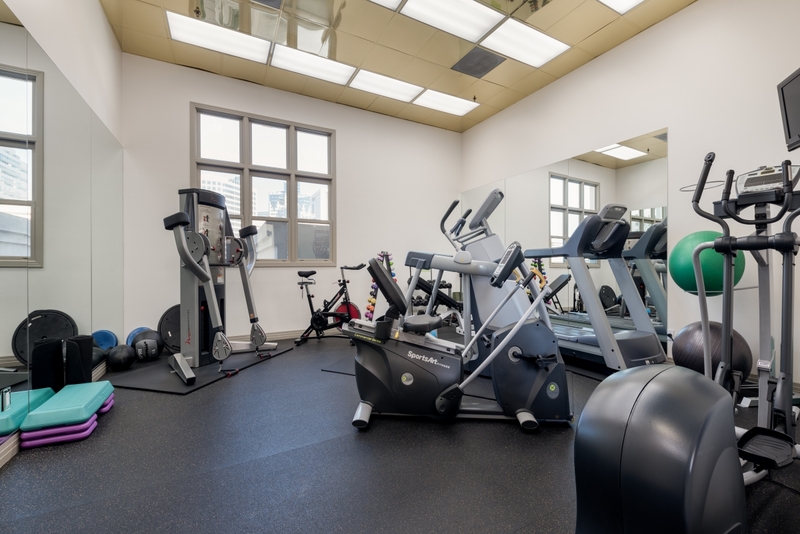 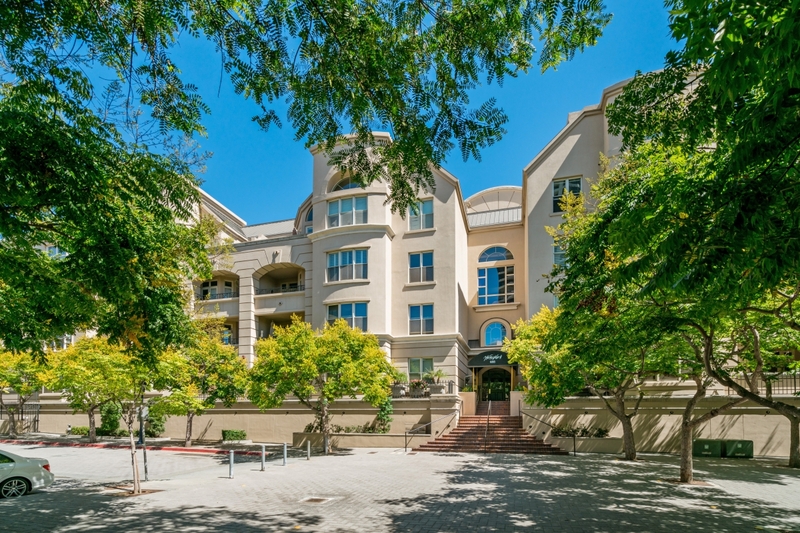 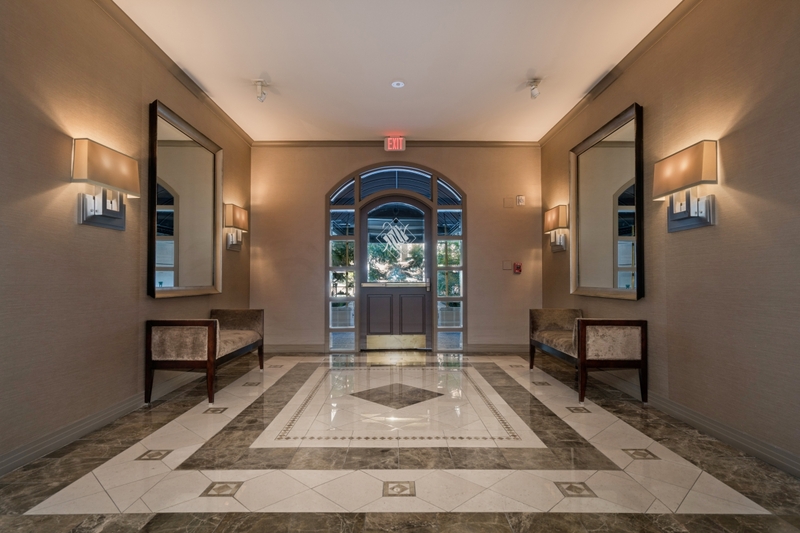 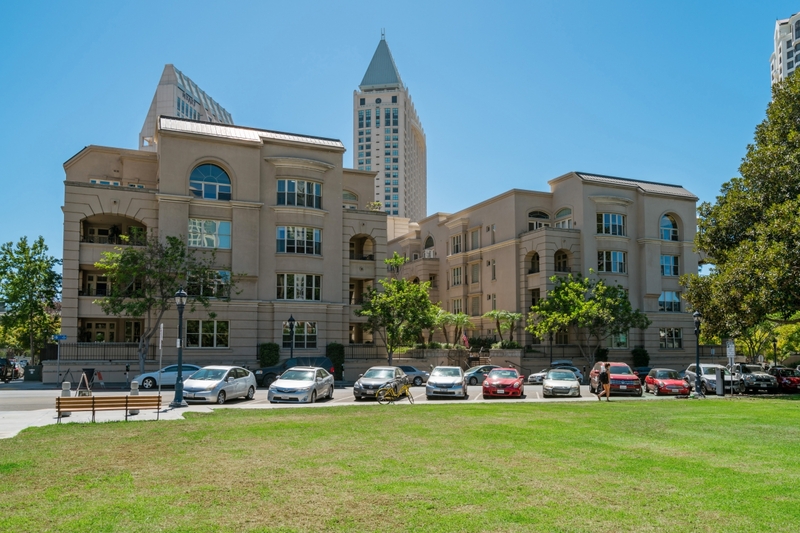 Built in 1991 when land cost was less expensive, the developer was able to offer full-size, non-tandem parking spaces, spacious hallways, enchanting courtyards on both sides of the building, a 5th floor reserved solely for amenities, and spacious residences. 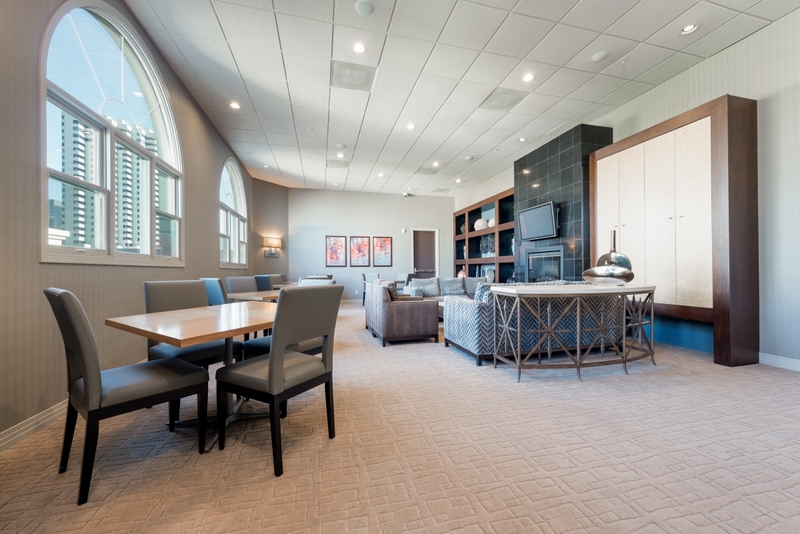 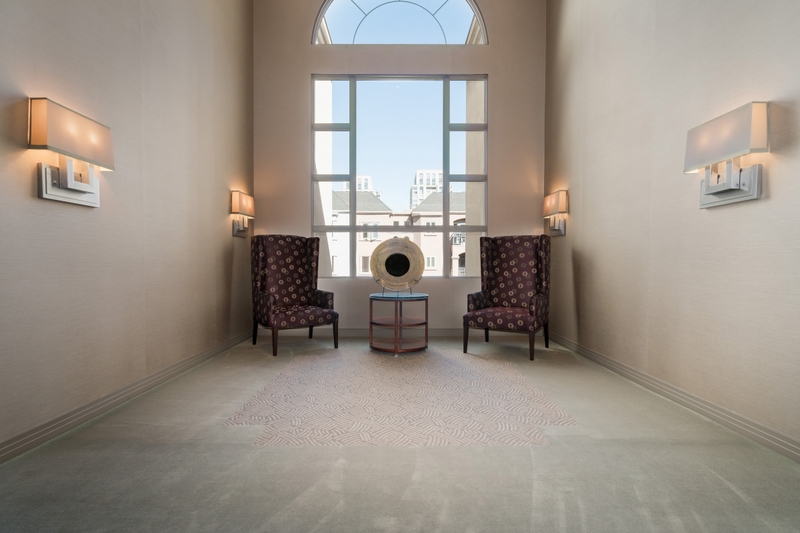 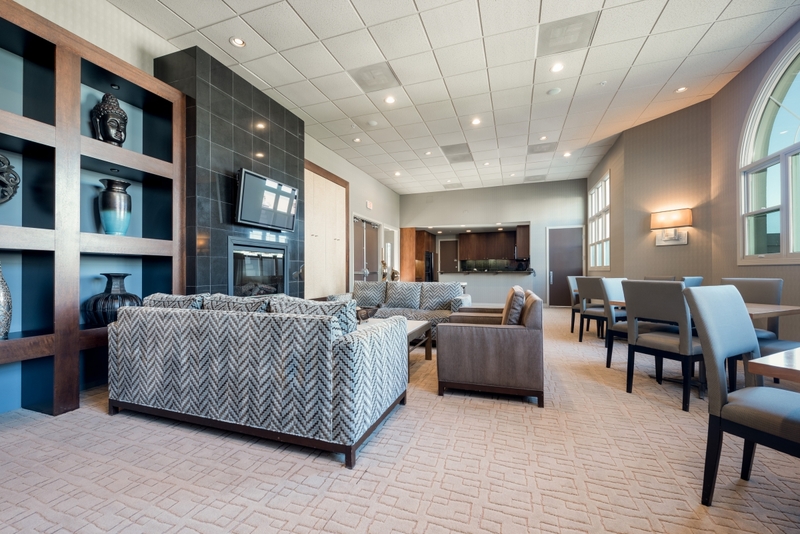 Sophisticated and elegant, Watermark's boutique size offers a welcome change from the hustle and bustle of the other downtown districts and the crush of the high-rise developments. 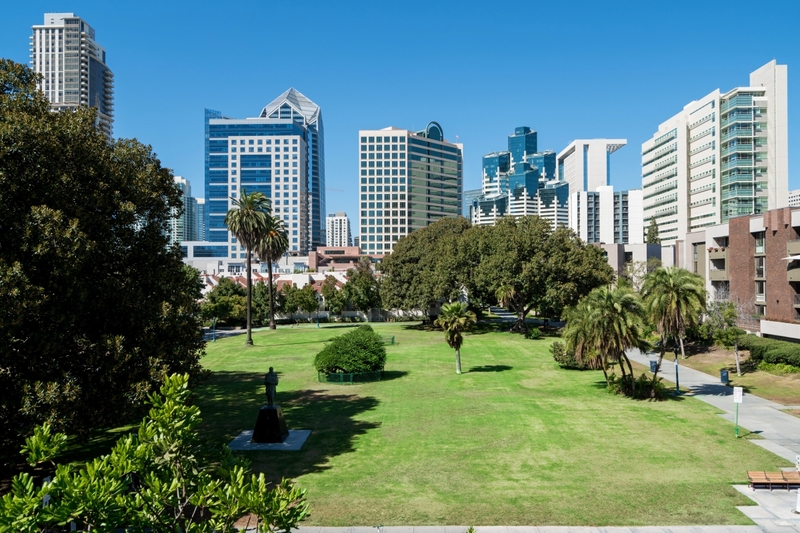 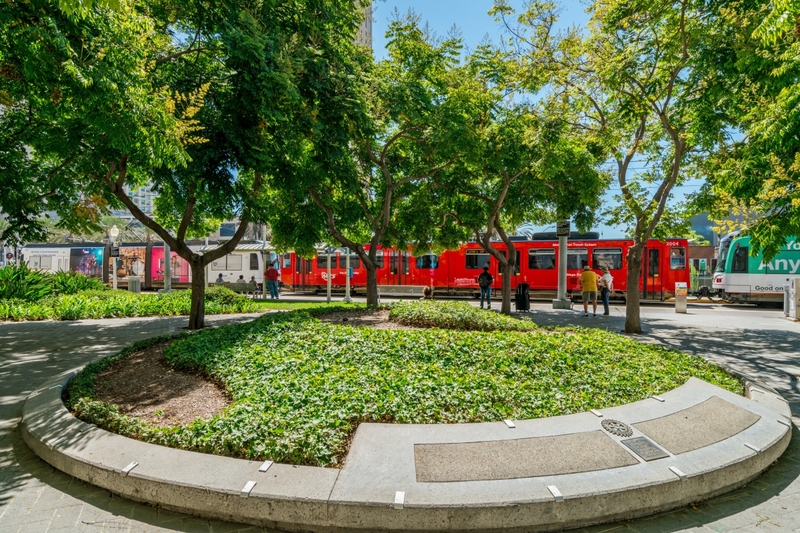 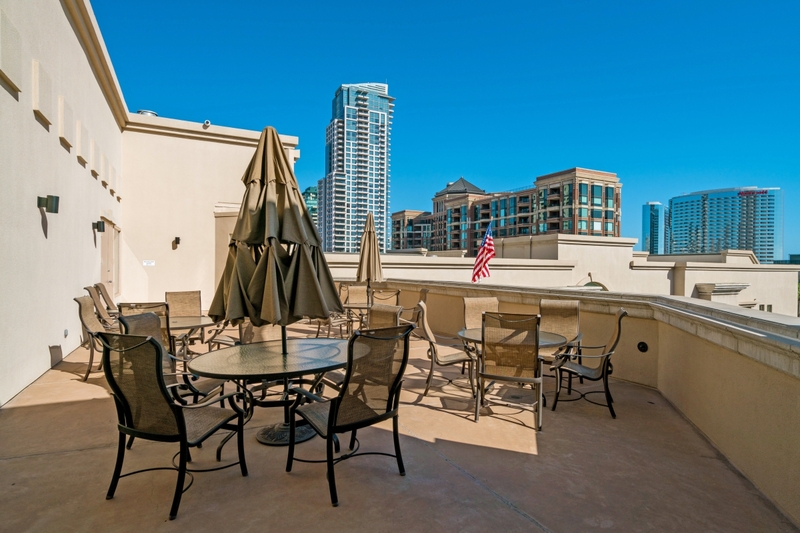 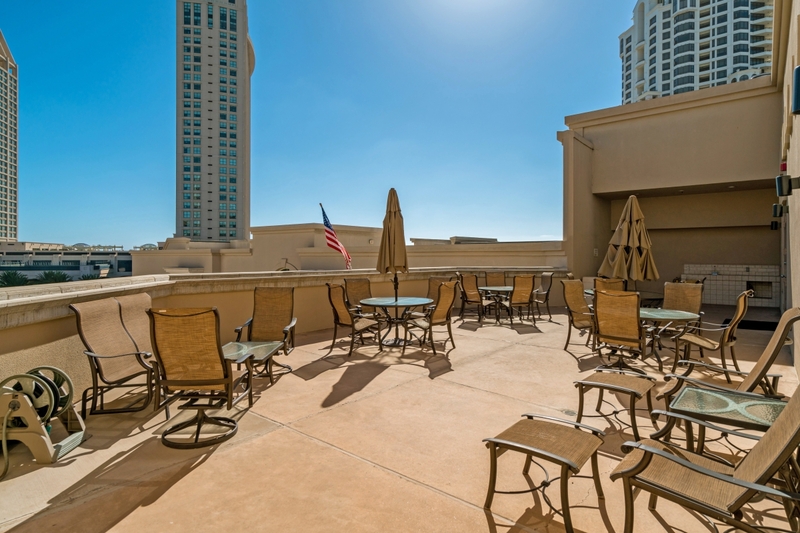 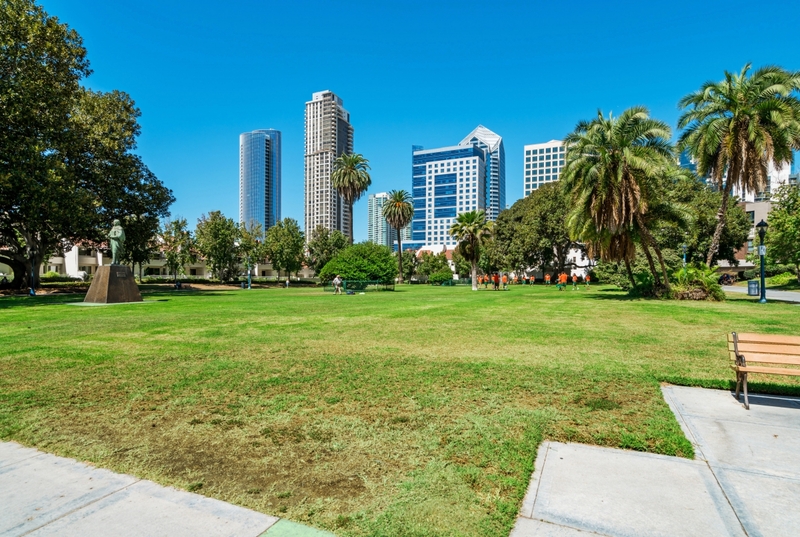 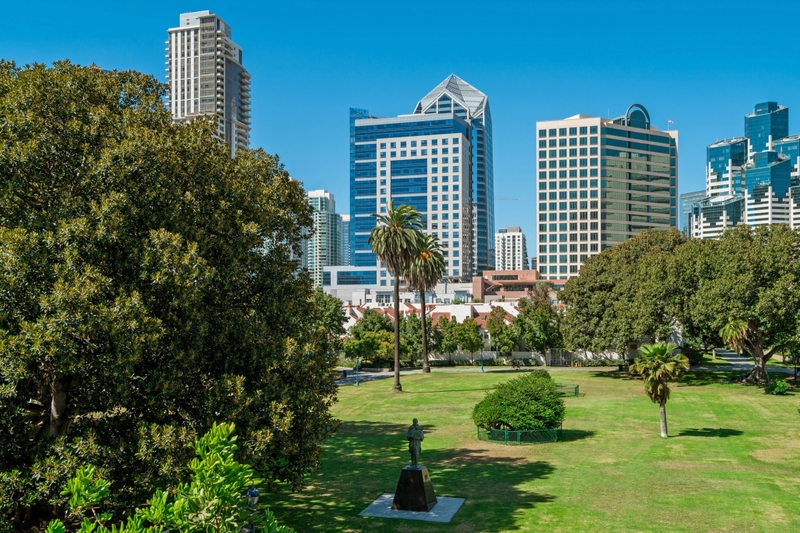 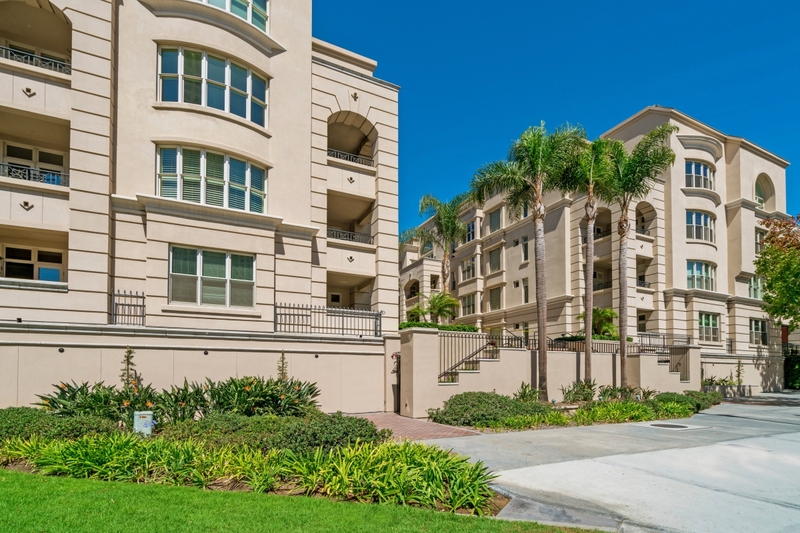 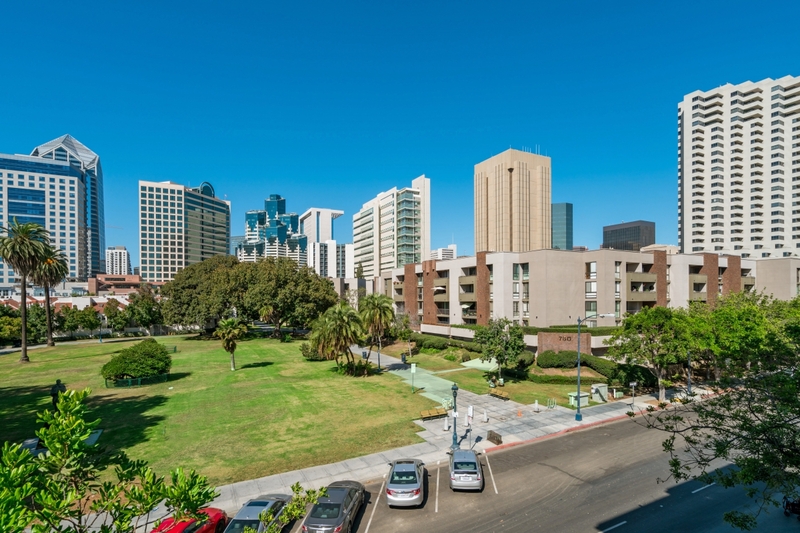 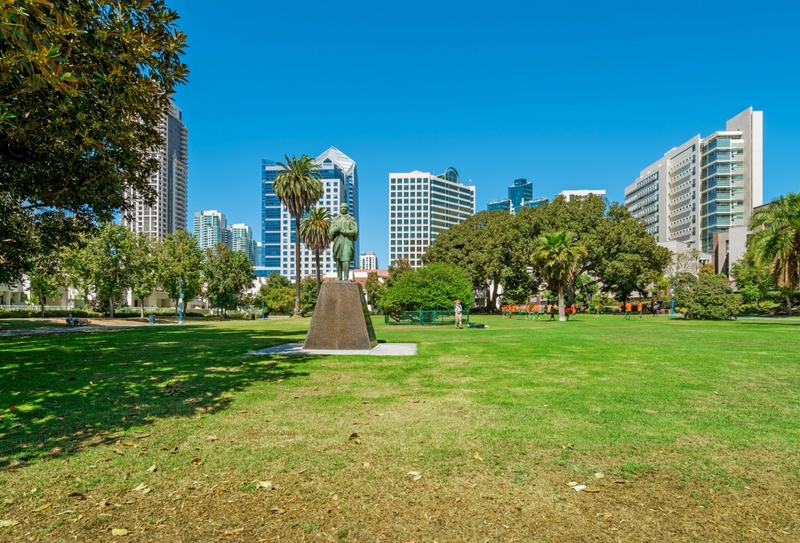 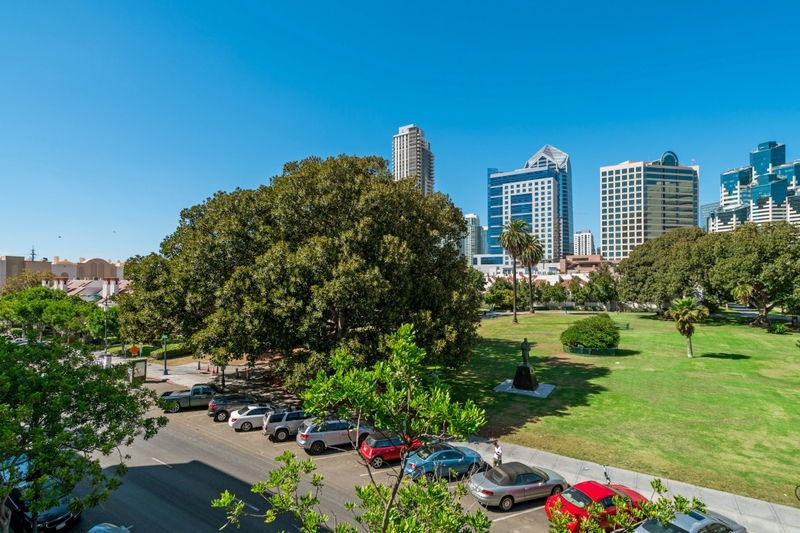 Located across from Pantoja Park, San Diego's oldest public park, Watermark offers a variety of city skyline views, serene park vistas and some bay views. 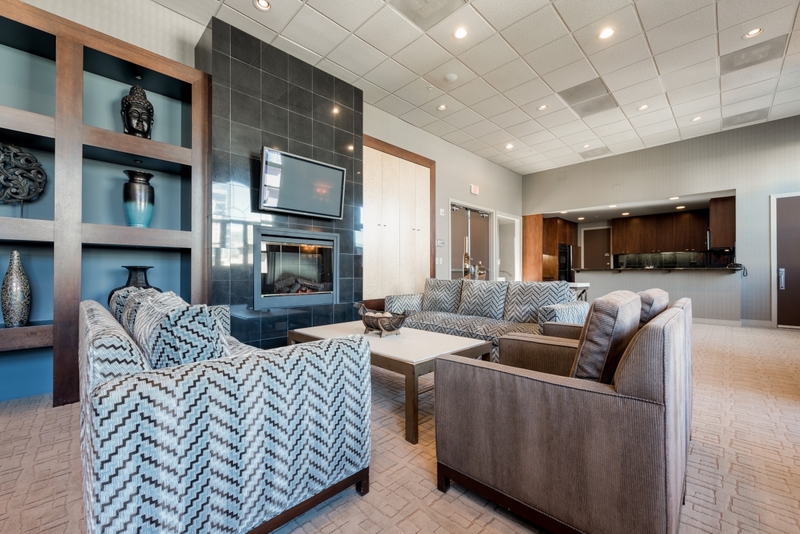 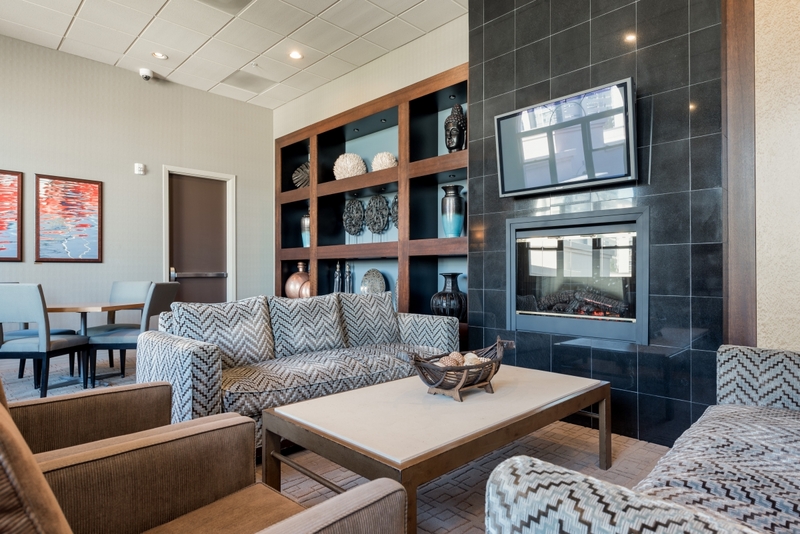 Come and visit Watermark and you will come home to stay!